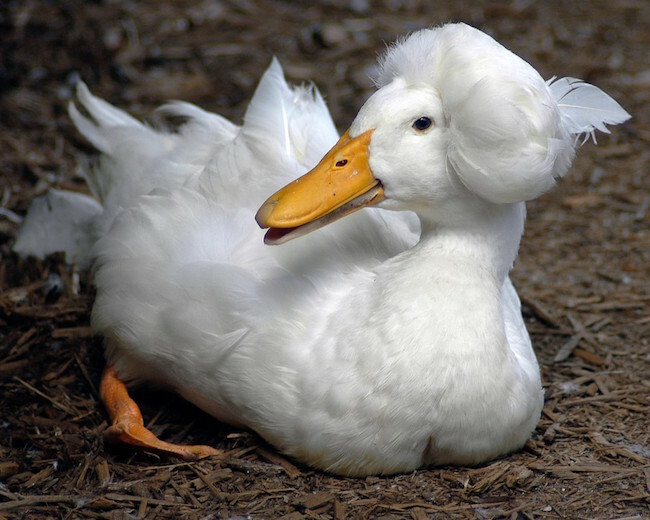 This breed of duck, the crested, that appears to have hair! 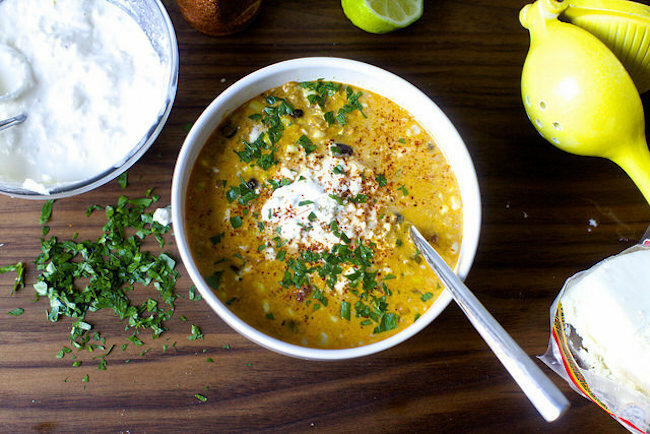 This simple yet delish-looking corn chowder recipe is perfect for summer! 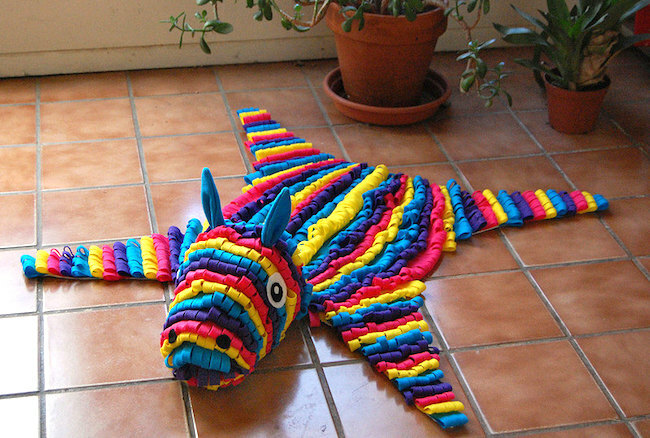 This faux taxidermy piñata rug! 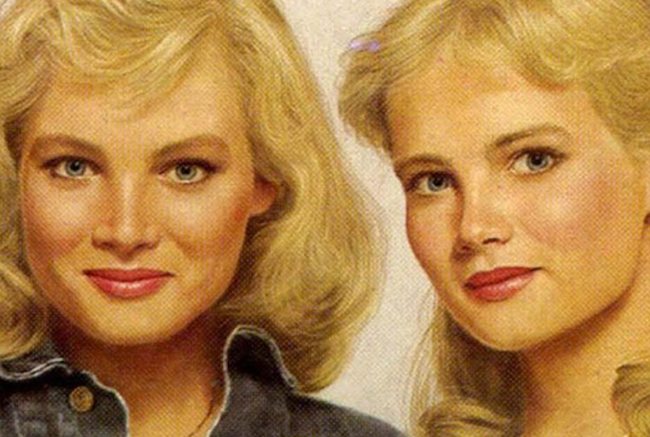 This list of the most ridiculous and outlandish plots from Sweet Valley High! 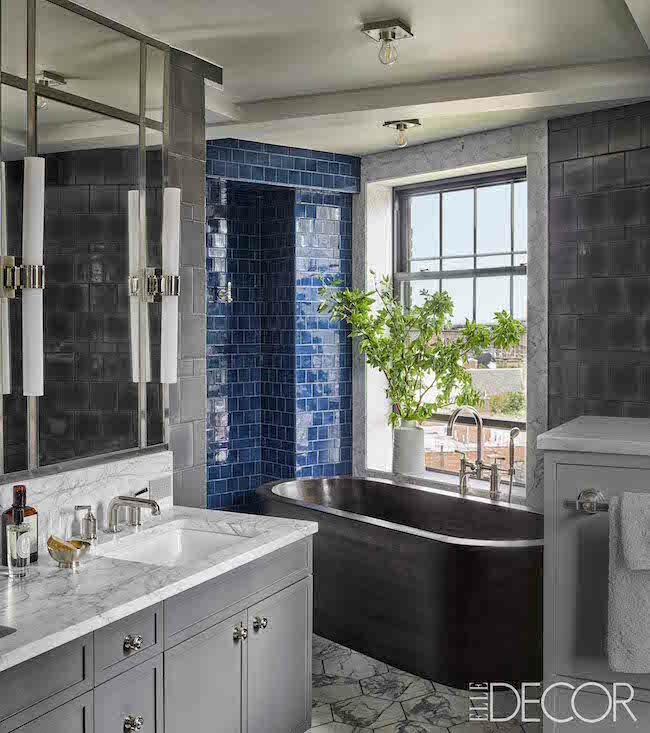 This photo tour of Andy Cohen's stylish NYC home! 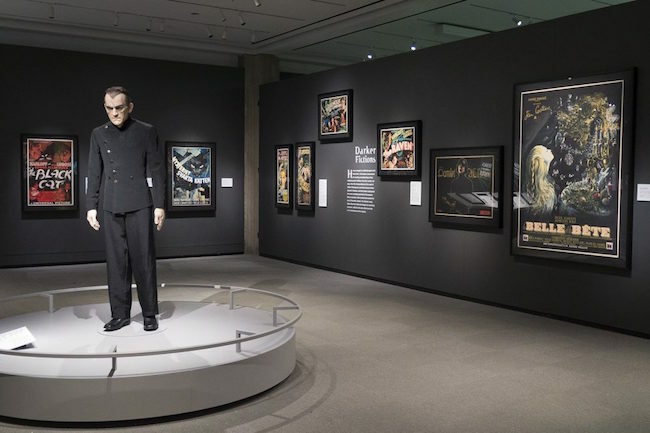 This exhibit at the Peabody Essex Museum in Salem, MA is full of classic horror & sci-fi stuff! 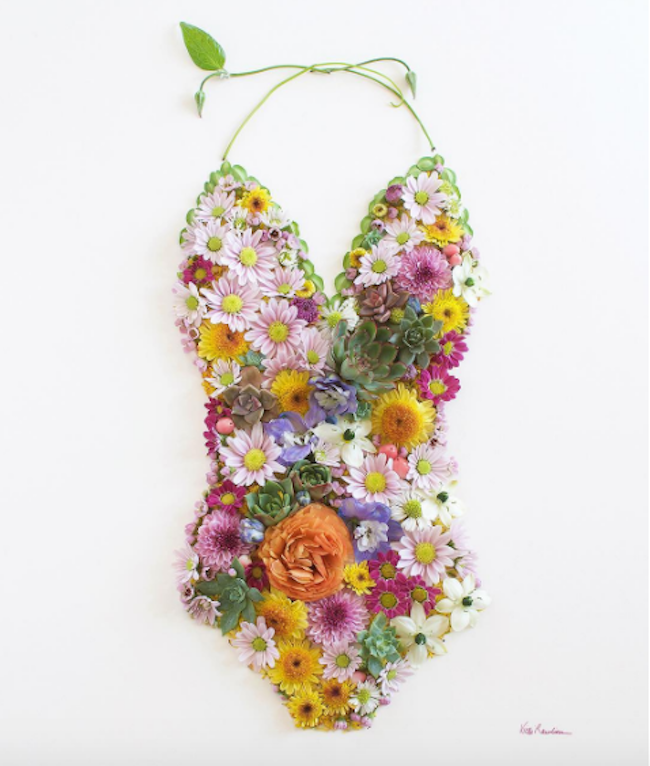 This gorgeous "swimsuit" made from flowers! This cool hair dye that changes shades with temperature! 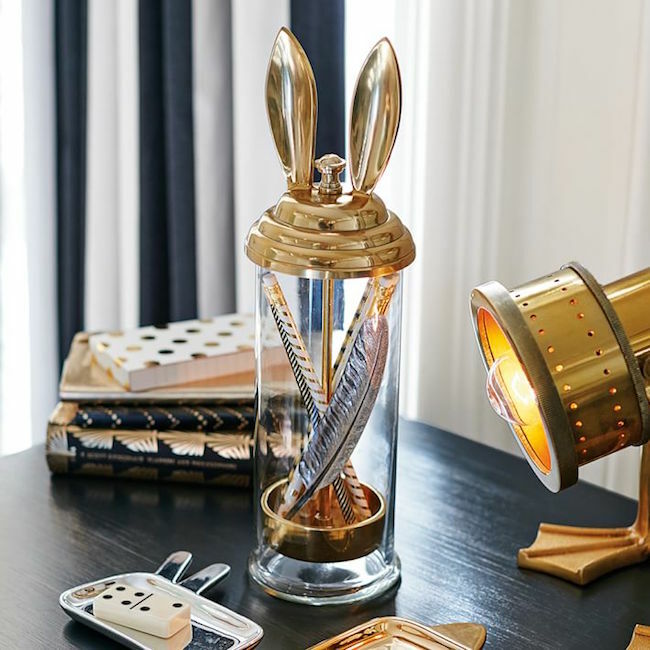 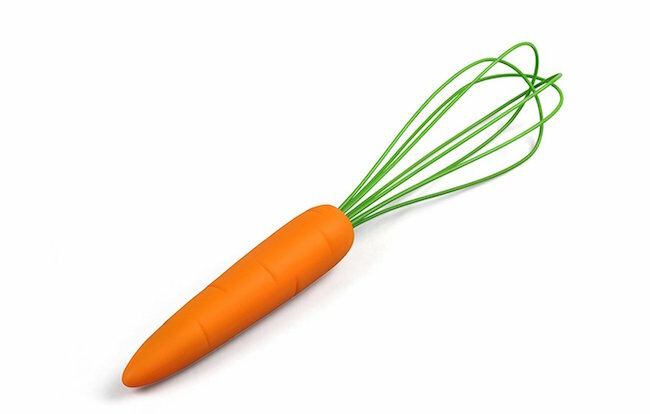 This adorable and endlessly useful gold bunny ear canister!